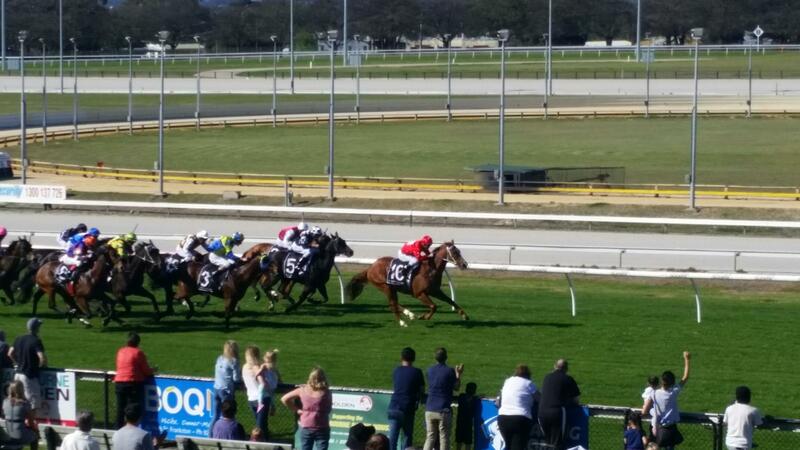 Liminal (Nicconi ex Lime Squeeze) maintained his perfect strike rate this preparation when claiming his third career win in the Mypunter.com BM70 Handicap at Cranbourne on Sunday. The 4yo son of Nicconi has now recorded three wins and two second placings from only six career starts for his Triple Crown Syndications owners, who are thoroughly enjoying their time in the winners circle. 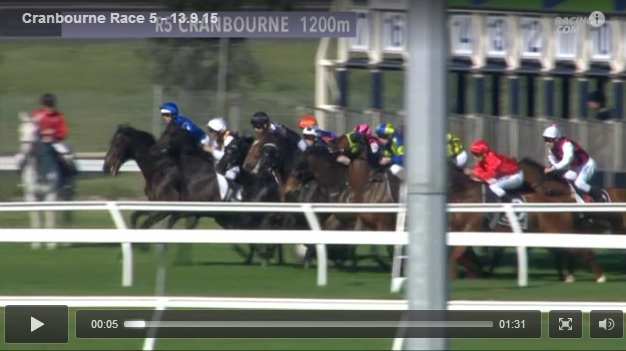 Over the 1200m trip at Cranbourne Liminal travelled beautifully for Vlad Duric before being clicked up on the home turn. Hitting the front in the straight he was simply too good for his rivals, crossing the line almost a length clear of the rest of the field. Click above to view a replay of the race. Trainer Peter Moody was impressed with the way Liminal accelerated to provide his convincing win, and believes there is further improvement in him as he gains even more race experience. Purchased by Chris and Michael Ward from the Inglis Classic Yearling Sale, Liminal is from the Exceed And Excel mare Lime Squeeze, who is a half sister to stakeswinner Get Square, and also hails from the same family as other high class runners such as Xtension, Stephen Got Even, Wathab, Lord Avie, Jolly Johu, Minneapple, Indy Glory etc. The big chestnut gelding has amassed almost $30,000 in prizemoney so far this preparation, and the entire team is looking forward to seeing his winning form continue as he heads to the races again in the coming weeks.